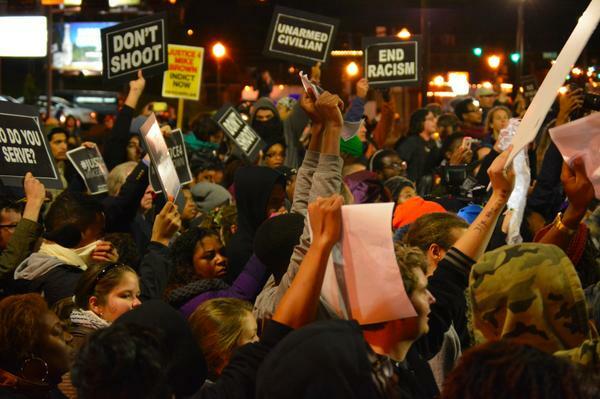 Gifts to the National Lawyers Guild are not tax deductible for federal income tax purposes as charitable contributions. 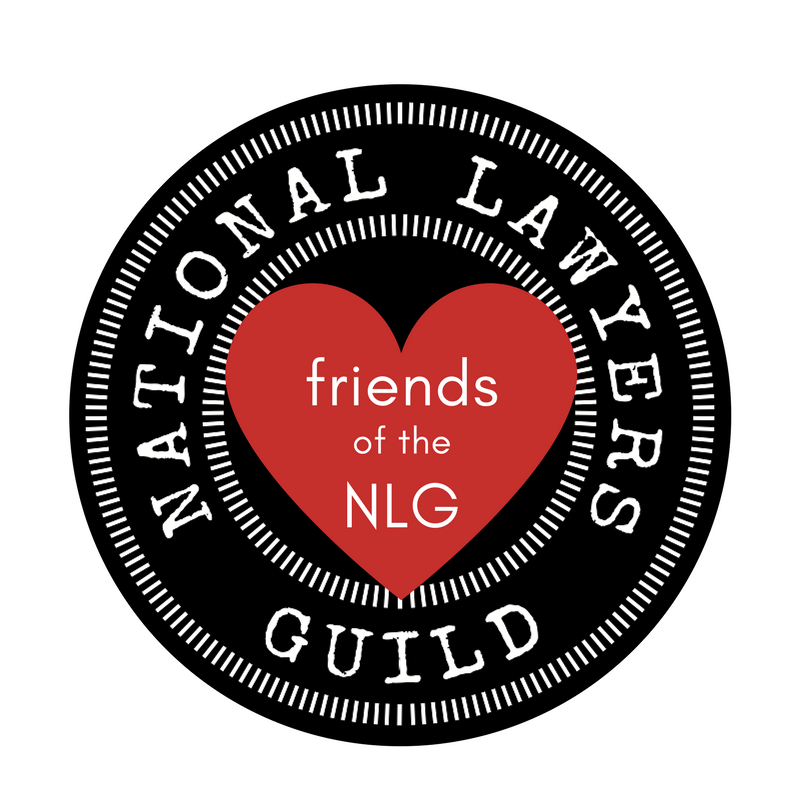 If you would like to make a tax-deductible contribution to support the National Lawyers Guild, please donate to the National Lawyers Guild Foundation by clicking on this link. Please consider becoming a monthly donor! Monthly sustainers allow us to have a dependable base of support and help save time, banking fees and resources.